Game company Nintendo recently announced that popular action fighting video game Super Smash Bros Ultimate will now have a new character: Piranha Plant. The Piranha Plant is a staple enemy in most Mario games and has become one of the feared minions. It is now included in the action fighting game in its glorious form fitted in a pot. This was actually confirmed last year after it was teased. Aside from the funky new character, the game has a new update. It is now version 2.0.0 and live for Switch owners. Those who got the game at launch will be to get the new character by redeeming a code, but they have until Jan. 31 to do so. 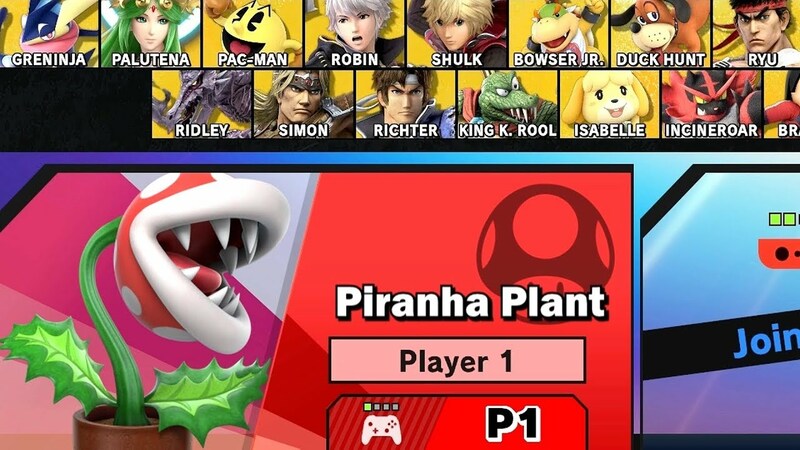 In other news, and unfortunate at that, there have been reports that those who got the Piranha Plant DLC got some issues with their save files. To be specific: the save files are getting corrupted. There is still no confirmation from Nintendo at this time, but it seems like the major bug is only contained to the game’s All-Star mode. The game is now available on Nintendo Switch. Super Smash Bros Ultimate Invites the Phantom Thieves’ Joker!